I have been trying to find the perfect concealer for my under eye area. 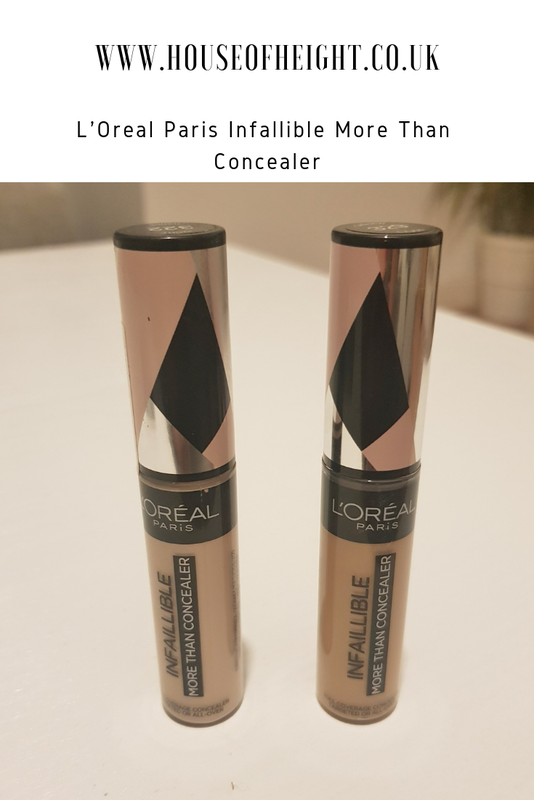 I have tried so many now, so when I found out about L'Oreal's Infallible More Than Concealer, I knew I had to pick this up. 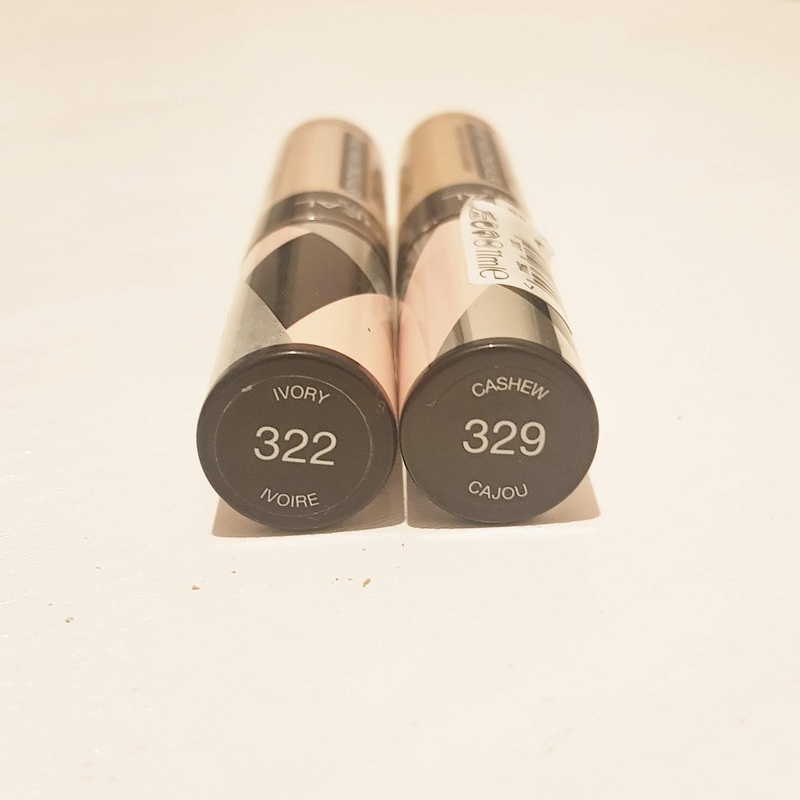 I grabbed the shade Ivory (322) as I am fair skinned and wanted to use this concealer to brighten my under eye area so I went for the one of the lighter shades. This is perfect for those with fair skin. As I am growing older I have developed far more fine lines under the eye area and a lot of the concealers I have been trying either do not hide my under eye dark circles or they sit in my fine lines rather than concealing them. 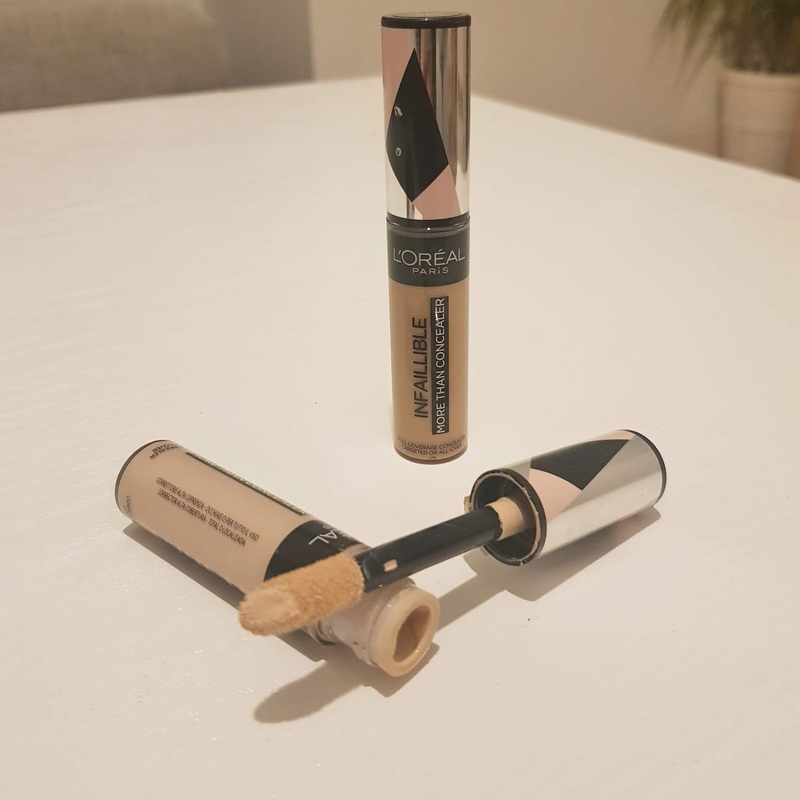 With this concealer I felt this was one of the best full high street full coverage concealers I have ever tried. They offer 25 shades ranging from Porcelain to Espresso and this concealer is marketed for multiple use to highlight areas, cover blemishes and contour. You should find your natural shade first and then choose a shade two tones lighter to highlight and two tones darker to contour. this is obviously personal preference depending on how dark you want your contour, and/or how bright you wish to highlight. I also picked up Cashew (329) in order to use this as a contour and love how easy it is to blend with my foundation. I'm not sure why I have not tried this before as I usually use a powder bronzer to contour or add warmth and dimension to my face. I definitely love the difference so I will be mixing it up from now on to give my Hoola a break haha! Such a creamy formula, so this allows you to build up the look in small steps to one that works best with your makeup routine. 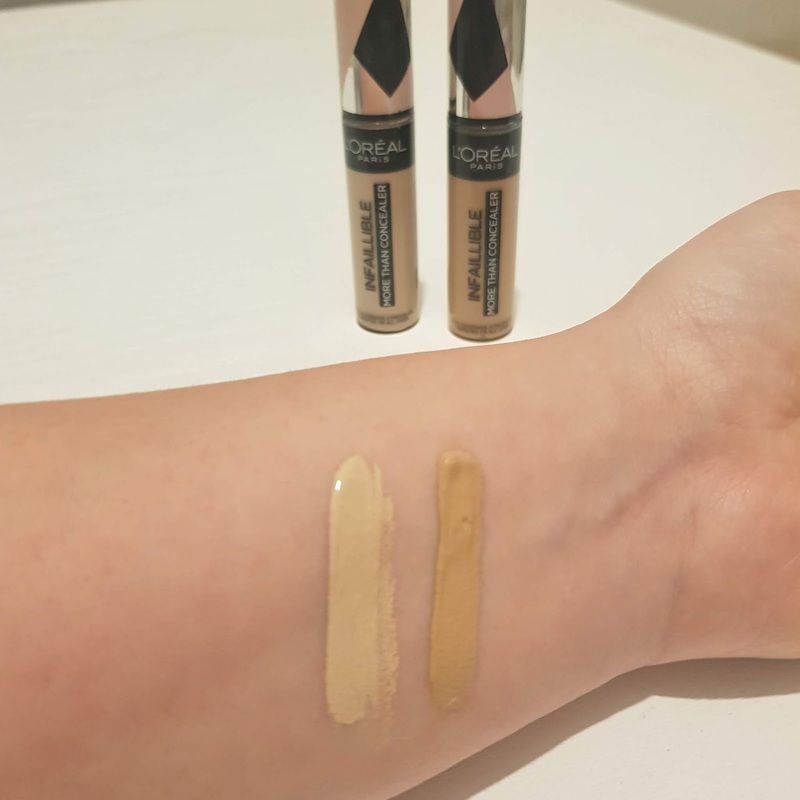 This is of a high pigment elastic formula and is a full coverage concealer, so if you prefer a more natural concealer then I would not suggest this for you. It states that it is light weight which it is but it can easily be too heavy for some as it can look cakey if not set properly. I noticed that you need to set with the right powder as it can settle into fine lines. I love Kat Von D Lock It Translucent powder or L'Oreals Infallible Loose Setting powder. A little of the product goes a long way and with the large doe foot applicator it makes appliance of the product so easy and simple. It blends like a dream using your beauty blender and leaves a matte finish, which I love due to my oily skin tone. If you have dry skin then you may want to consider an alternative concealer or use a primer with this to ensure this does not cling to dry patches and add extra dryness to your under eye. However it is such a beautiful consistency that even with dry skin tones I believe this would still work for most. I have checked other reviews and a lot of others have said that this worked wonders for them. 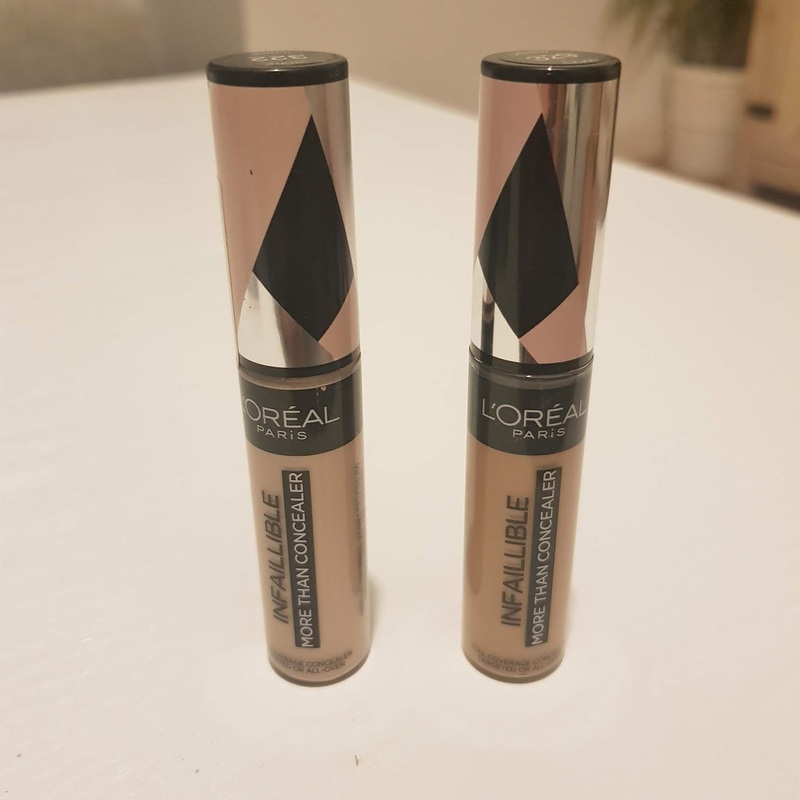 For me this one of the best high street/drug store long wearing and full coverage concealers. This is so important for me as I work long hours so am out of the hour for long periods of time. I have tried concealers in the past where when I've caught a glimpse in the bathroom mirror and my dark circles are creeping through or it sits in all my fine lines. This concealer is perfect for the price tag to make me feel like I have the correct full coverage all day. I still love Collection's Lasting Perfection concealer, but it is always nice to have an alternative. I have just bought Tarte's Shape Tape concealer so cannot wait to review that for your guys as I know that it is such a cult product so I am excited to try this. 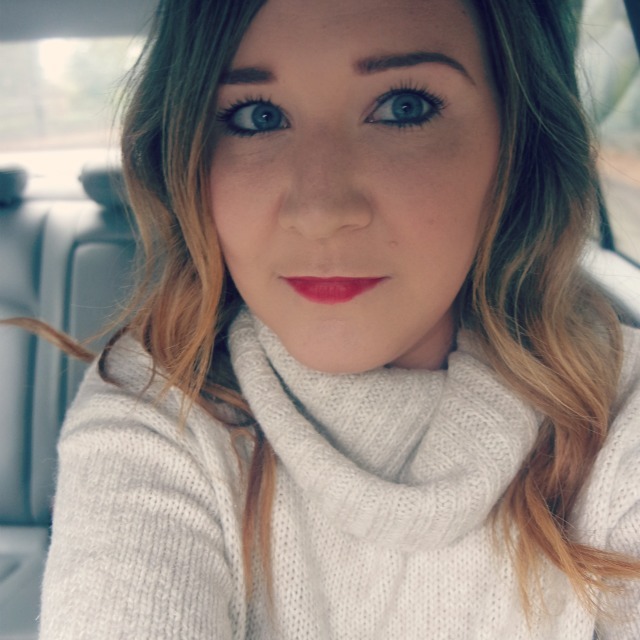 For everyday use I will continue to wear the L'Oreal concealer, especially for work as the price tag (£9.99) is more appealing than that of Tarte's at £23.00. Usually Boots or Superdrug always have an offer on L'Oreal with a 3 for 2 so I will be picking up a couple of backups too! Have you tried this product or the Tarte Shape Tape? What are your first impressions?